Almost every day it seems that Asheville or Black Mountain have received another award or “Top 10 Ranking” of some sort. If you live here, it’s easy to see why. 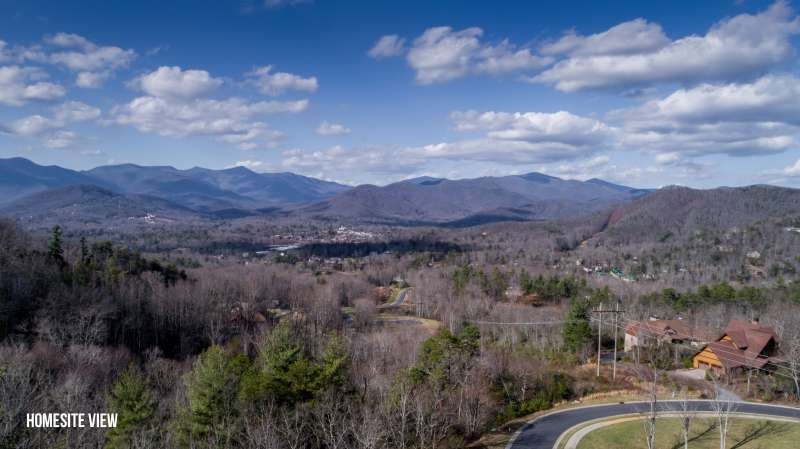 From the ridiculous amount of incredible restaurants, to the limitless opportunities for outdoor recreation, the Asheville area has a lot to offer for everyone, and there are a lot of reasons to move to Asheville. Here are the kudos we have found so far (with more being added all the time). If you see one we’ve missed, please send it our way! Conde Nast Traveler’s Top Small Cities in the U.S.
Conde Nast Traveler’s Friendliest Cities in the U.S.
"He is friendly and a real go getter. We listed our house with a couple realtors in the past and didn’t get any inquiries. Scott was very aggressive and... continued"